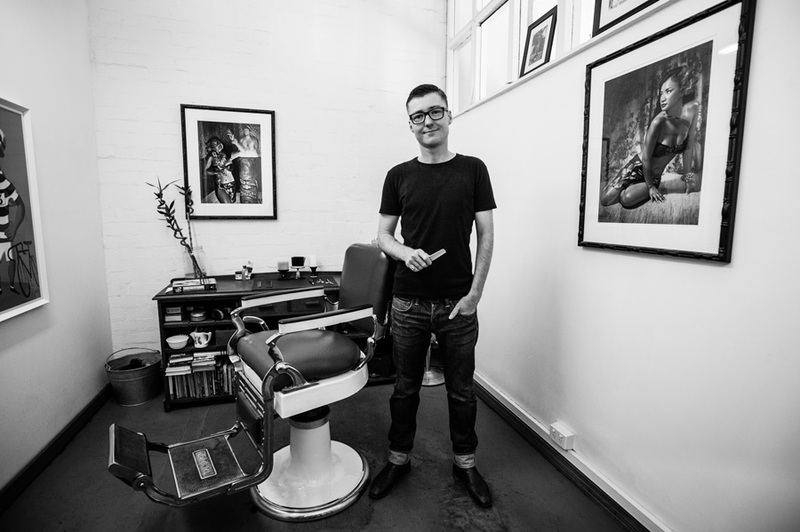 Hairdresser Sam Fordyce has been cutting hair at Captains of Industry since 2005. "Classic men’s grooming never goes out of style. After seven years in the industry I’ve seen fads and distractions come and go and now feel like I’ve found a home where I can settle in and do great work. No bells and no whistles, just great knowledge, style and service provided by a professional." "Hair grooming should act as an education for the client also, and I aim to provide styling and shave advice to make your look more effortless." "I approach women’s hairdressing with low maintenance style - I want to work with what you have. You shouldn’t have to straighten and blow dry your hair to within an inch of its life to make it look good. I aim to cut a style and shape into your hair that compliments the head and face shape and works with the hairs natural texture and movement for an effortless good look." Book in with Sam today.